We're gearing up for a super-fun online auction full of awesome bunny stuff! Stay tuned for details! 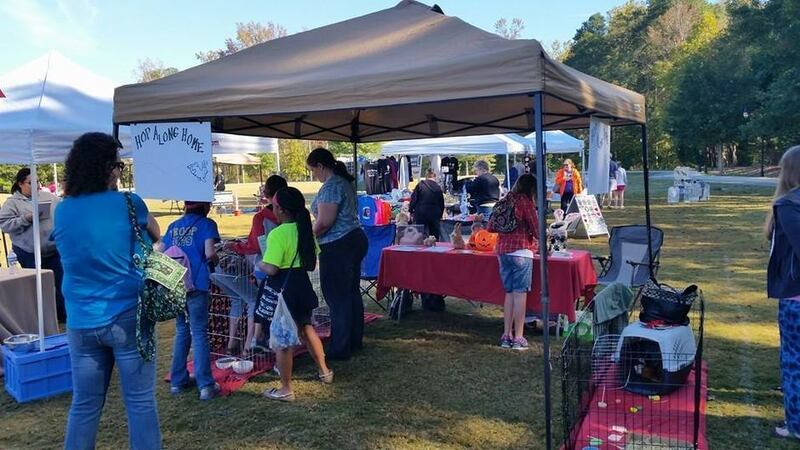 Hop Along Home is an all-volunteer rabbit rescue and sanctuary [pending 501(c)(3) nonprofit status] based in Metro Atlanta. We rescue, rehabilitate, and re-home rabbits, and offer bunny education for rabbit owners, humane shelters, and the public. 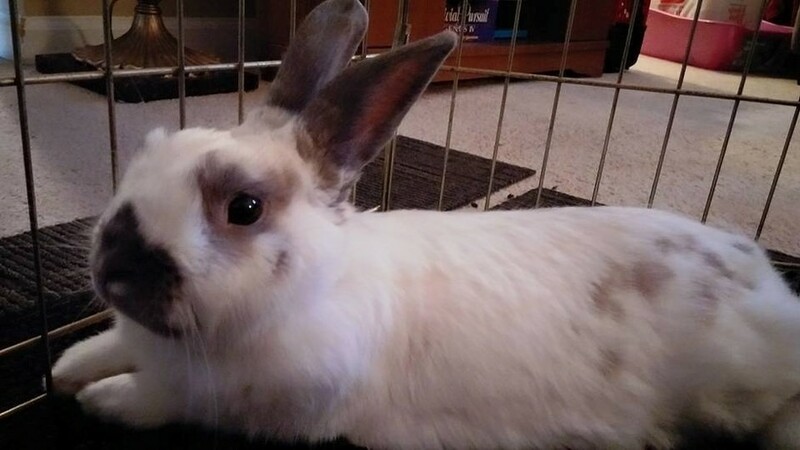 Do You Have Room in Your Heart for a Foster Bun? We are enormously, eternally grateful for all donations, but space at our facility is limited and we are desperate for foster homes! When you open your home to a foster bunny, you are doing two wonderful things: 1) giving a homeless bunny the incredible gifts of love and security and 2) allowing us to take in one more bunny! Please email contact@hopalonghome.com to find out more about the foster experience. Remember, you don't need anything but a safe, clean indoor area - we'll take care of the rest! Former foster bunny Dale in his temporary home last summer. Help Hop Along Home Save the Bunnies! Welcome to Hop Along Home! We are THE resource in Metro Atlanta for bunny care, education, rescue, and rehabilitation. 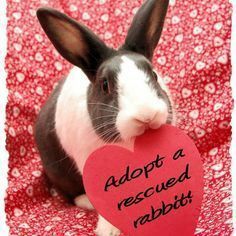 We are staffed by bunny-loving volunteers who are dedicated to saving and finding forever homes for as many buns as possible. Want to help? Donate? Learn? Foster? Adopt? Get in touch!